Our innovative approach has led us to provide an iPad as a piece of assistive technology to our seriously and catastrophically injured clients. Our seriously or catastrophically injured clients who have iPads can, by accessing features like “Face to Face” or “Skype”, keep in contact with us, family and with friends. They tell us that the iPad has made a huge difference to their lives and is great value as a rehabilitation tool and when used with the right “apps” has many other practical uses. It allows them to perform tasks that they may otherwise be unable to do or increases the ease and safety with which they can perform these tasks. 1. 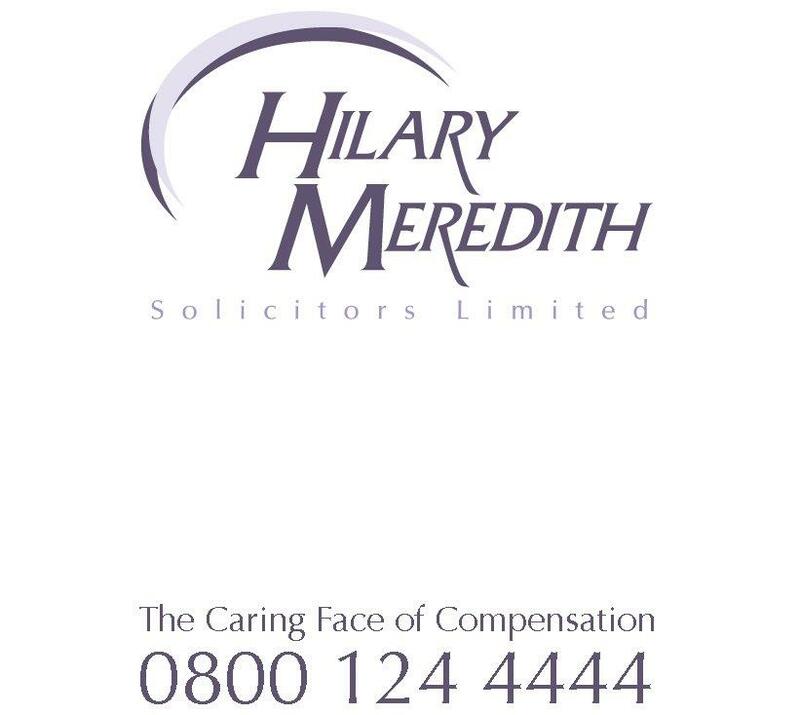 Have a case that Hilary Meredith Solicitors Ltd determines is catastrophic in nature and requiring assistive technology to assist in the claims process for communication and rehabilitation purposes the damages must be valued in our opinion in excess of £20,000. 2. A case that we agree to accept and has reasonable prospects of success. 3. You, the client, has agreed to abide by our terms and conditions by signing a retainer with Hilary Meredith Solicitors Ltd and our standard Conditional Fee Agreement to represent you. 4. We will send you your iPad at our expense but we will not be responsible for any costs associated with repairs, loss or damage. We will not pay for internet connections or any other associated costs. 5. If you fail to cooperate with us in respect of your case we reserve the right to invoice you for the full cost of the iPad at that time, this includes any misleading information provided by you during the lifetime of your claim. 6. Once your case has been finalised you may keep the iPad with our compliments. 7. No cash alternative is available. 8. Offer is limited whilst stocks last and Hilary Meredith Solicitors Ltd reserve the right to withdraw or amend this offer at any time without prior notice. 9. Your iPad is an assistive technology tool which you agree we will try and recover as part of your claim, if we do not successfully recover the cost you will not be charged.